Why are you worth having our white noise sound machine? 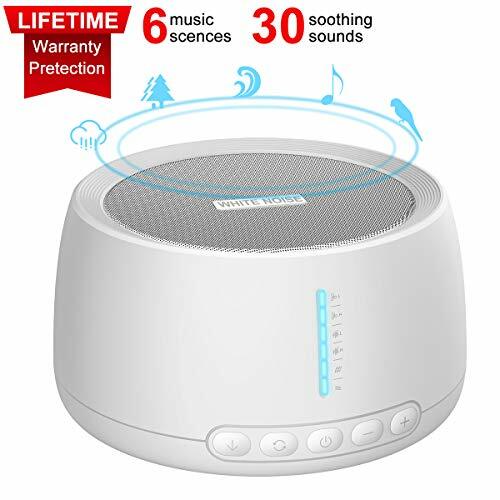 The white noise Sound device can play soothing sounds like raindrops, wind, waves, etc, eliminating the noise around you, allowing your mind to settle down, better rest and relax. The white noise machine can enhance your attention by reducing the interference of surrounding noise, and learn more with less. It can be used with plug-in headphones, and you can enjoy a more personal enjoyment in a separate space. This device has 30 realistic sleep songs to create a more peaceful and comfortable environment that will make you and your family better.